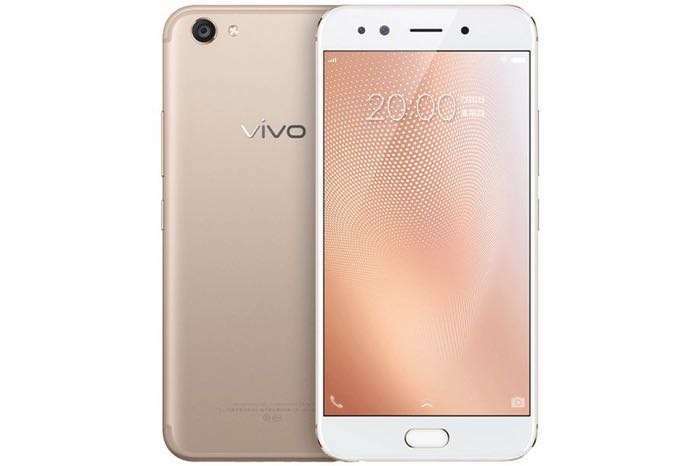 Vivo has announced the launch of two new Android smartphones, the Vivo X9S and X9S Plus and both of these new handsets are launching in China. The Vivo X9s comes with a 5.5 inch display that has a Full HD resolution of 1920 x 1080 pixels and the handset is powered by a 1.2GHz octa core processor and comes with 4GB of RAM. Other specifications on the Vivo X9s include 64GB of storage and a microSD card for expansion, plus a 3320 mAh battery, plus front and rear cameras. The front camera on the handset comes with 20 megapixels for Selfies and the rear camera comes with 16 megapixels for photos and videos. The Vivo X9s Plus comes with a 5.85 inch display with a Full HD resolution of 1920 x 1080 pixels and the handset is powered by a 1.44 GHz octa core processor and comes with 4GB of RAM. The handset also comes with the same 20 megapixel front camera and 16 megapixel rear camera as the X9S. Both devices comes with Android Nougat and prices for the X9s CNY 2698 which is about $396 and X9S Plus CNY 2998 which is about $440.